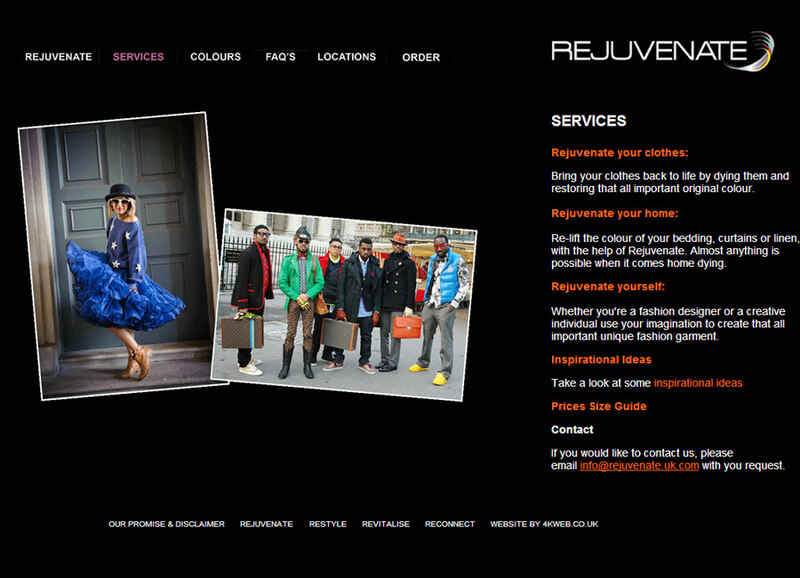 Based in Birmingham Rejuvenate offer a unique dyeing service available across the UK. 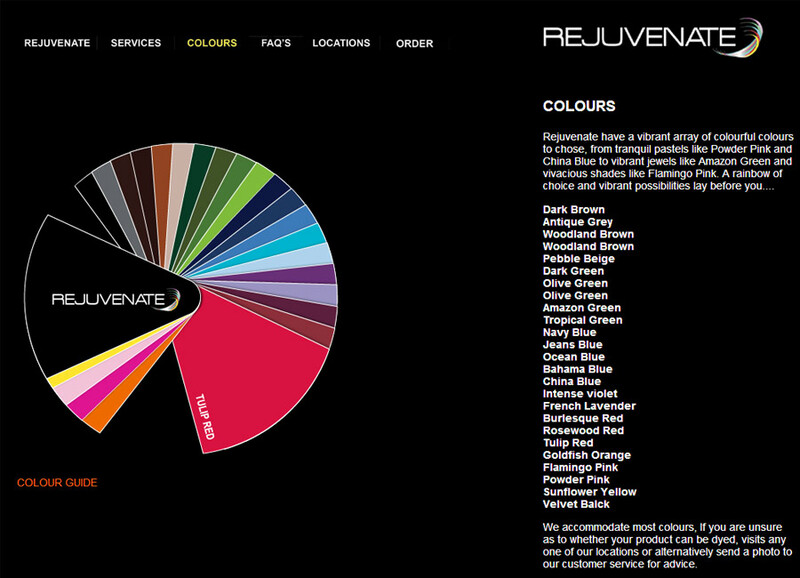 Rejuvenate offer individual and commercial dyeing services. We provide individual fabric dyeing services to the public, with fashion and home dyeing our two keys areas. 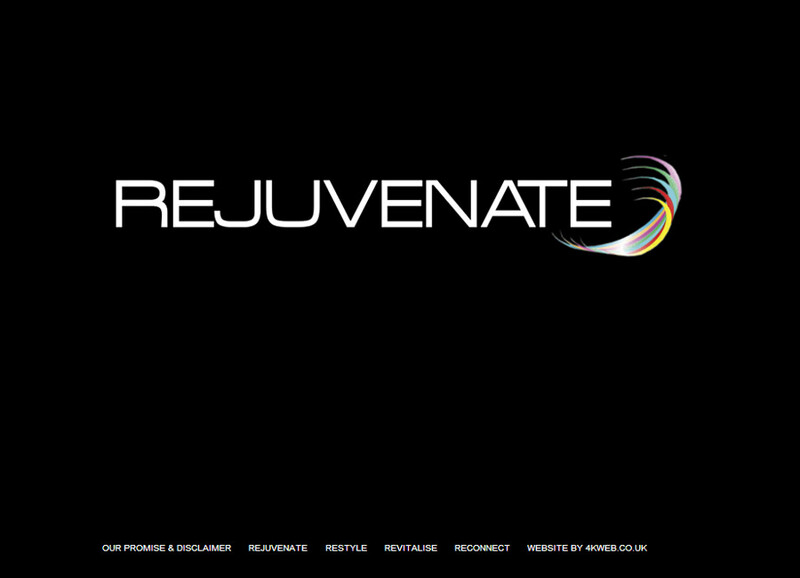 4Kweb were approached by Rejuvenate to create a new website and logo. The logo aims to illustrate the use of dye colours used in the Rejuvenate dying service. The website includes an online ordering process where customers can arrange for their items to be dyed. If you have any questions or would like an estimate for a website please get in touch.